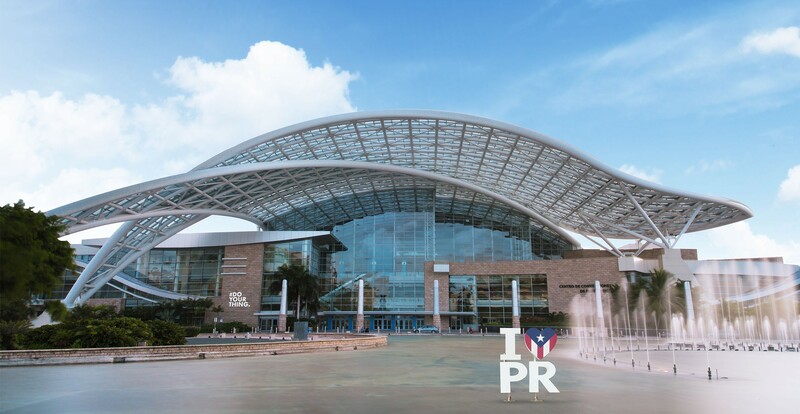 The total space at the Puerto Rico Convention Center is 600,000 sq ft (55,742 sq m). We can help you take advantage of everything this modern marvel has to offer. The Puerto Rico Convention Center is the largest and most technologically advanced in the Caribbean. 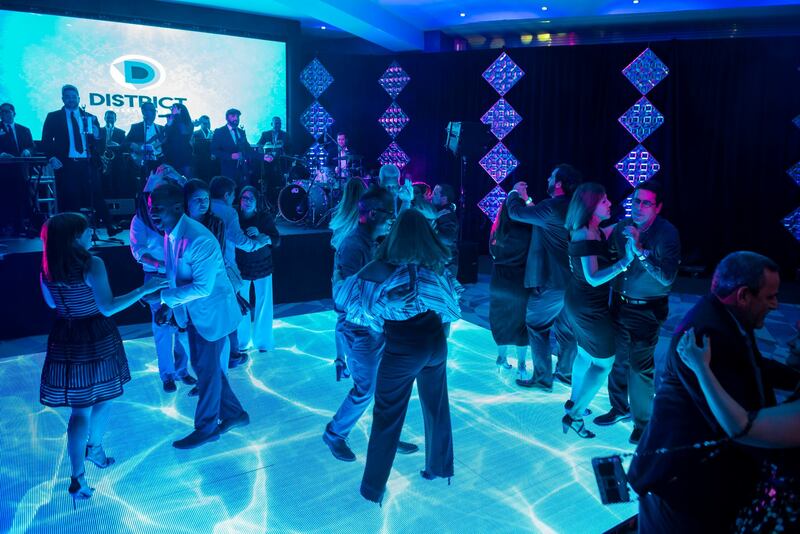 Let our dedicated and experienced staff help you plan the perfect event from start to finish. 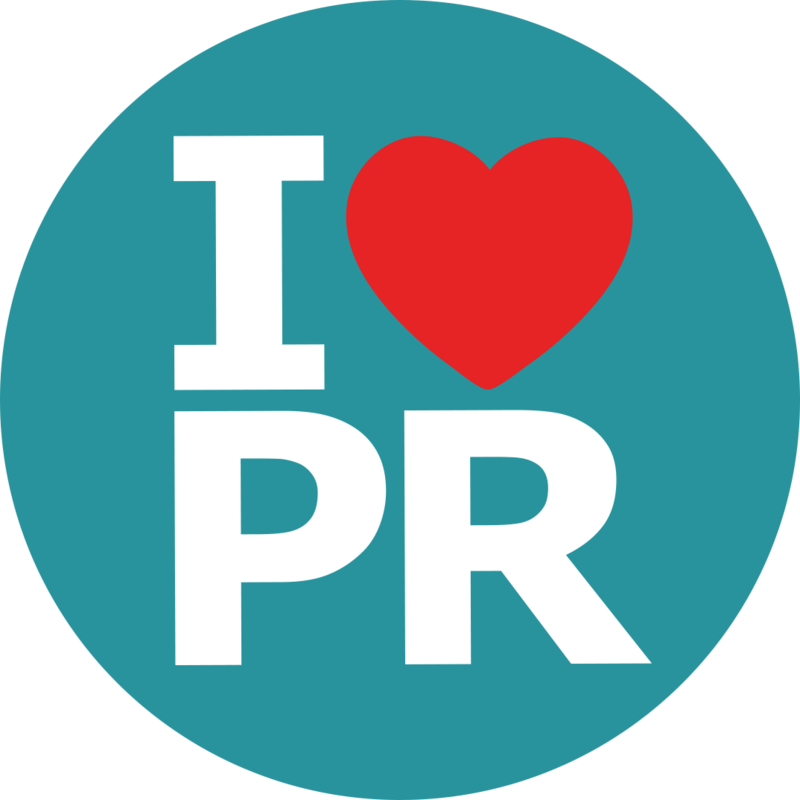 Enter your email and our team will contact you promptly.